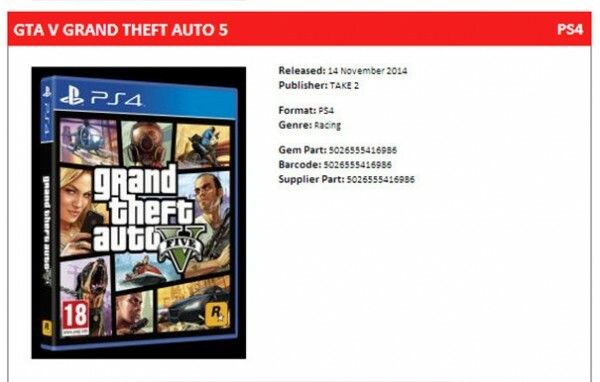 It’s looking more and more likely by the minute, we’ve now learned that Take-Two distributor in the UK has changed the game’s release date to November. We called it this morning and two days ago, a Rockstar rep said it was on track for a fall release. Now, smart fella mangochutney over on NeoGAF was browsing Take-Two’s UK distributor, Gem Distribution, when they found out that the date was changed from ‘To Be Confirmed’ to November. Videogamer has thankfully snapped a screenshot before the distributor changed it back to ‘TBC’. What do you think? Is this the actual date?